ICMAB Periodical Lecture: "Heat transport and the foundations of thermodynamics in fast processes and nanosystems" by David Jou, UAB. 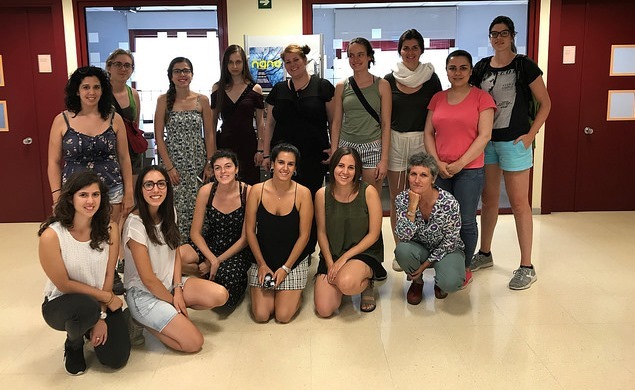 Campus Gutenberg, the Science Communication and Culture summer school, will take place on September 18th-19th at the Barcelona School of Management of the Universidad Pompeu Fabra. Barcelona hosts the 2nd Summer School of European and International Societies for Nanomedicine, organized by ESNAM/ISNM and CIBER-BBN, on 28 and 29 September 2017, at Vall d'Hebron University Hospital. In the morning of July 17, the 2017 Boron-Chemistry Micro-Forum started in the School of Chemistry and Chemical Engineering, at Nanjing University (China). 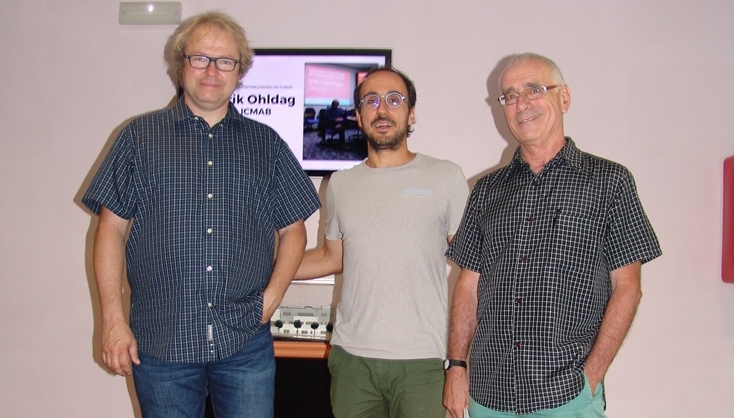 Prof. Francesc Teixidor from the Institute of Materials Science of Barcelona (ICMAB) was Invited Professor at this micro-forum, which was divided into two sections: one dedicated to Research Progress reports, and the other one to Academic Lectures. During the last 10-12 July, more than 50 members of ICMAB spent three days in Sant Feliu de Guíxols for the Nanoselect Network Of Excellence Annual Meeting 2017. The three days were filled with talks and poster sessions, of many interesting topics. 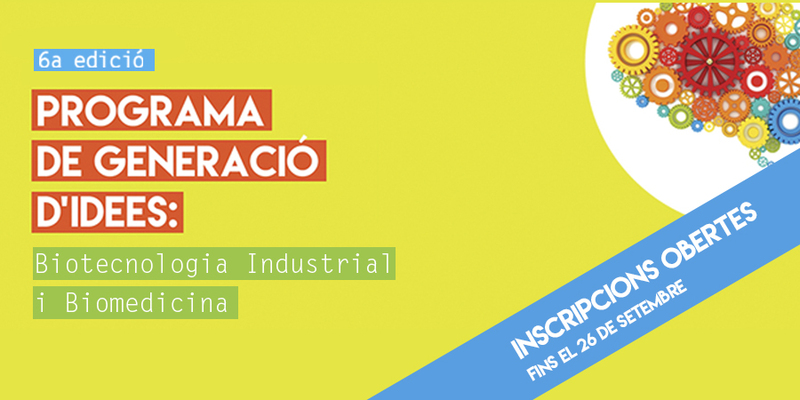 La sisena edició del Programa de Generació d’Idees donarà suport a projectes del sector de la biotecnologia industrial i la biomedicina. El proper dijous 29 de juny a les 12 h es presentarà el projecte pels investigadors de l'ICMAB. 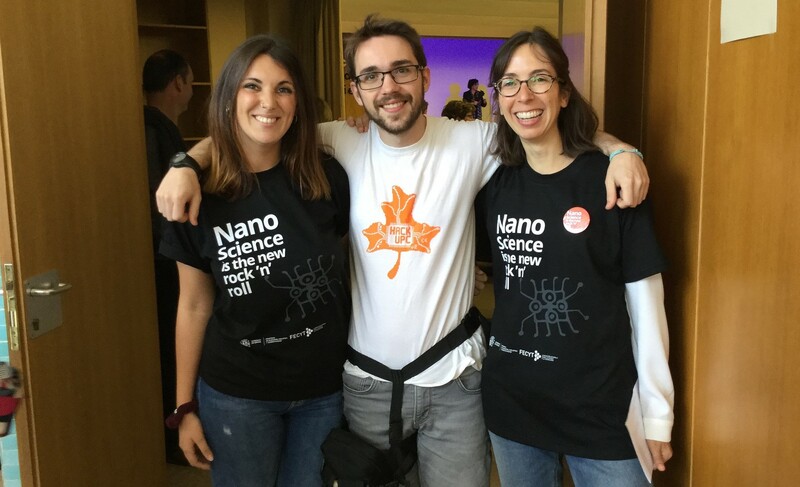 The NANOSELECT NOE: Advanced materials and NANOtechnologies for innovative electrical, ELECTronic and magnetoelectronic devices (NANOSELECT) coordinated by Prof. Xavier Obradors, director of the ICMAB-CSIC, is preparing its Annual Meeting for 2017. The meeting will be held in Sant Feliu de Guíxols (Girona) on July 10-12, 2017. We welcome Hendrik Ohldag, IEEE Magnetics Society Distinguished Lecturer for 2017, who will visit our Institute on June 27 (at 10 am) and will deliver the talk on "Ultrafast and Very Small: Discover Nanoscale Magnetism With Picosecond Time Resolution Using X-Rays". 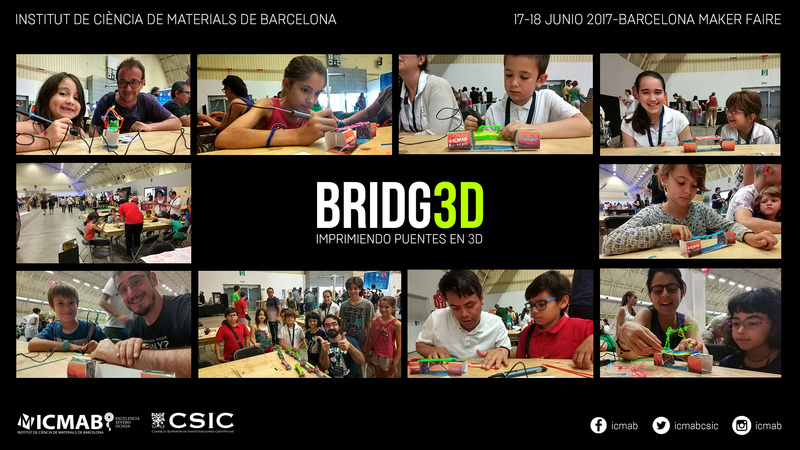 Bojos per la Física és un curs d'un any de durada dirigit als estudiants del primer any de batxillerat de la modalitat de Ciències i Tecnologia amb especial interès i talent per la Física. 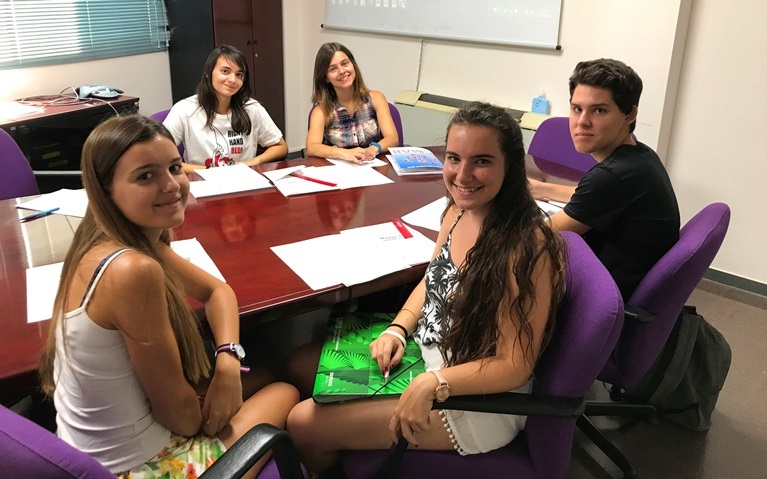 L’objectiu bàsic d’aquest projecte és fomentar la vocació científica d’aquests joves i en especial el seu entusiasme per la física. A workshop in condensed matter theory will take place at ALBA Synchrotron (Maxwell Auditorium) on September 18, 2017, from 9:00 am to 1:30 pm, with the groups from ICMAB and ICN2. ICMAB hosted its first International Summer School on Materials for Biomedical Application (MATBIO2017) with four days full of lectures and hands-on activities, and with over 45 students of 21 different institutions and more than 8 different countries. The 2017 E-MRS (European-Materials Research Society) Spring Meeting and Exhibit will be held from May 22nd to 26th in the Convention Centre of Strasbourg (France).